Summer heat is synonymous with temptation of the patient with venous insufficiency to leave compressive therapy on hold for a few months… Therefore, summer time is the perfect time of year to remember how essential compressive therapy is to control venous hypertension. These are the 10 essential points that the healthcare professionals must know and be able to explain to the patient. 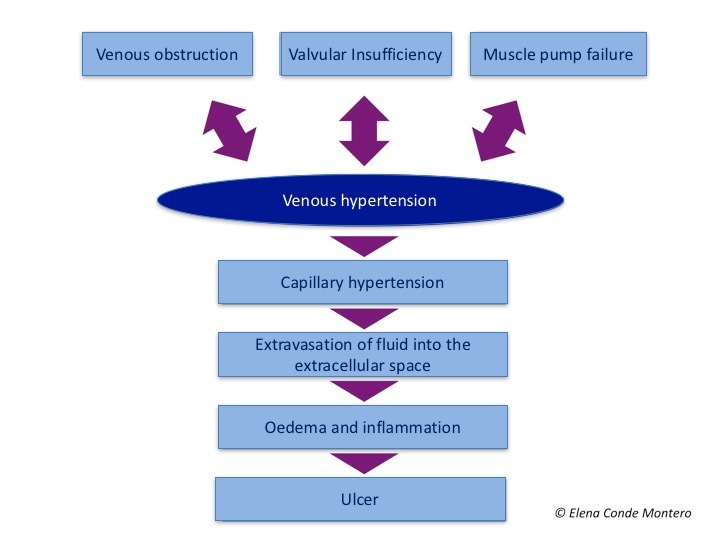 Prevention and treatment of all inflammatory alterations secondary to venous hypertension rely on the adequate control of venous hypertension. Antihypertensive and anti-inflammatory treatment for venous hypertension is therapeutic compression. .
A leg wound, regardless of its cause and provided that no contraindication exists, will benefit from compressive therapy, for its anti-inflammatory and anti-gravity effect, with decreased capillary filtration and increased lymphatic drainage. 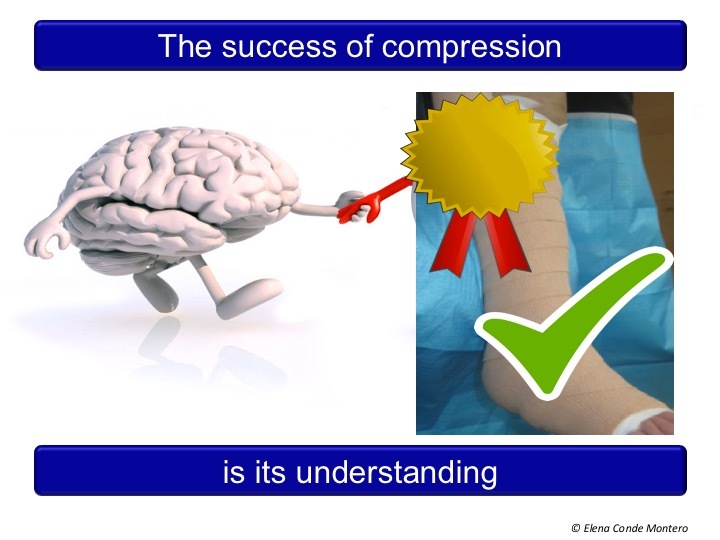 The success of compression therapy lies in the understanding of its necessity on the part of the patient, his family and healthcare professionals. An effective doctor/nurse-patient dialogue is essential. If it is not possible to use optimal compression, compression with less than the recommended mmHg is better than no compression therapy. 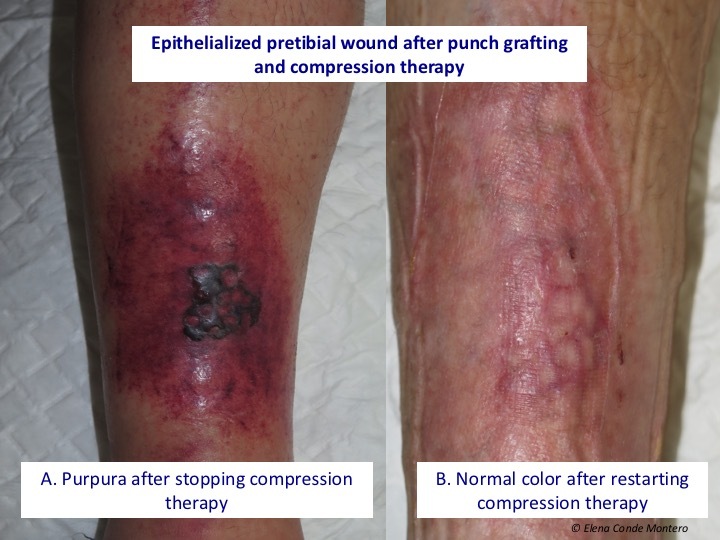 After complete healing of a venous leg ulcer, compressive therapy must be maintained. The change of bandage to compression stockings should be done with overlapping to avoid the appearance of signs of venous congestion, such as sudden purplish coloration of the legs. 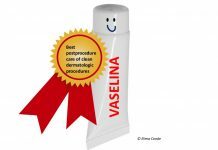 Eczema secondary to venous hypertension and lipodermatosclerosis are the characteristic findings of stages C4a and C4b of the CEAP classification of venous disease. 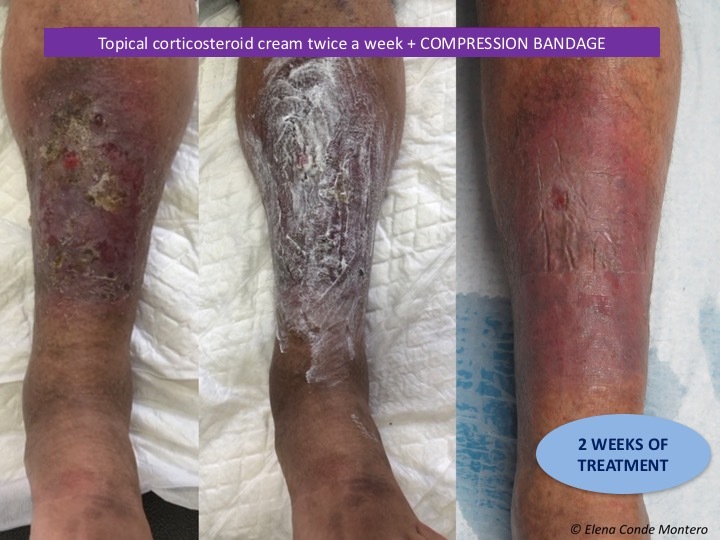 To prevent episodes of exacerbation and dysfunctional chronification of these lesions, optimal compressive therapy, anti-oedema measures and topical corticosteroid are essential. Compression therapy system has to be adapted to the biopsychosocial needs of the patient and the individual autonomy has to be prioritized. Compression devices with Velcro fasteners are an interesting alternative for patients who cannot wear a stocking. 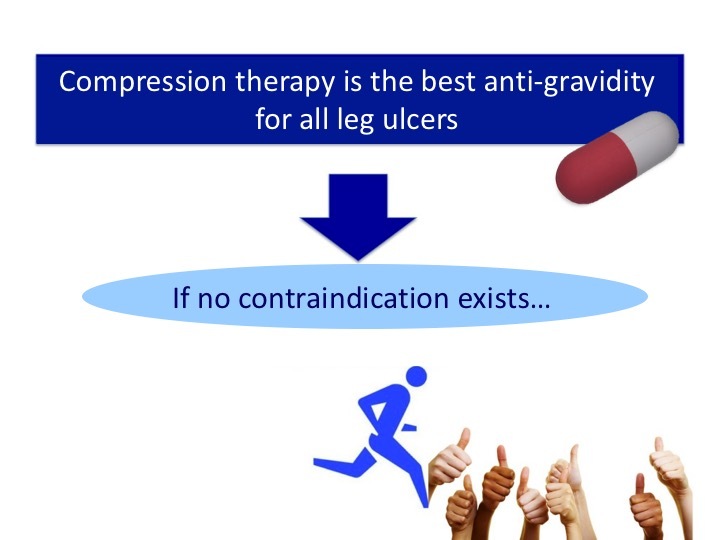 Compression therapy is the cornerstone of the therapeutic strategy against venous hypertension, but must be accompanied by other measures such as weight reduction, joint mobilization and muscle activation. 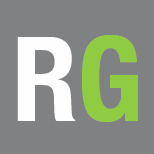 A balanced diet and exercises such as walking, gymnastics or swimming are essential. We must explain to the patient the benefit of these activities and encourage him/her to practice them. The concept of stiffness should replace the current classifications of “elastic and inelastic bandages”, especially if we consider multi-layer multi-component bandages. A band may be more or less elastic, depending on its ability in vitro to return to its original length (without stretching) as tension is reduced. 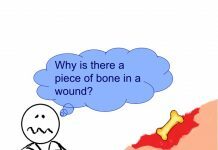 A bandage (i.e., the band or bands placed on the patient´s leg), may be more or less stiff. The greater the stiffness, the more effective it is in reducing venous hypertension while walking, since, by resisting volume changes in the calf muscle, higher compression can be achieved, with pressure peaks creating brief, intermittent venous occlusions similar to physiological valvular function. At rest, these peaks do not occur and the pressure is lower. In immobile patients with peripheral artery disease and ITB>0.5, a bandage with a high stiffness index and pressure below 30 mmHg is a safe and effective option if foot dorsiflexion exercises are performed and can increase arterial flow. How do we manage clean wounds secondary to dermatological procedures? 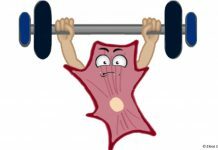 Why do calcifications occur in chronic skin ulcers? Silver sulfadiazine: adored by some, detested by others.